Available Tug Boats for long term time charter, call out basis and also on voyage charter. We are brokers and our service includes providing tug boats on charter for assisting ships at ocean and in harbor. 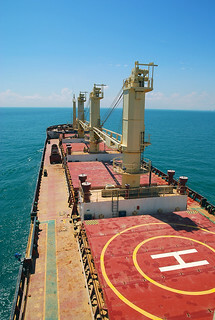 Other services also include towing dredgers, barges, salvage equipments, and scrap / dead ships. We arrange tug boats of 10 Bollard Pull to 50 Bollard Pull or as per client’s requirements. Tug Boats are also available for towing rigs and also as stand by and supply vessel at ocean platforms. 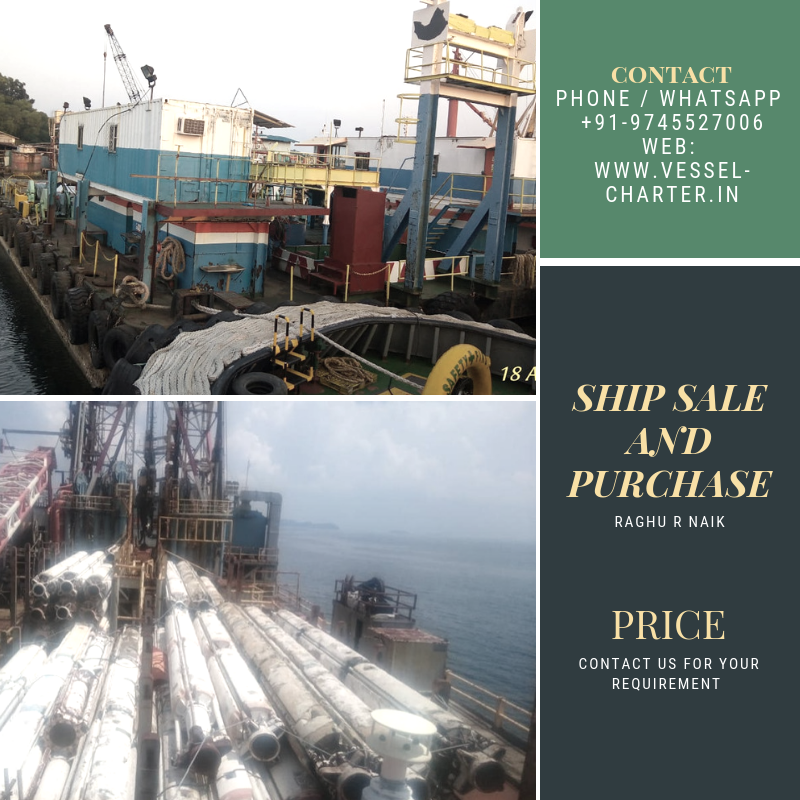 We operate from India (West Coast) and all tugs we provide are from west coast India. All tugs boat are Indian Flag and possessing valid permissions to operate in Indian Waters. 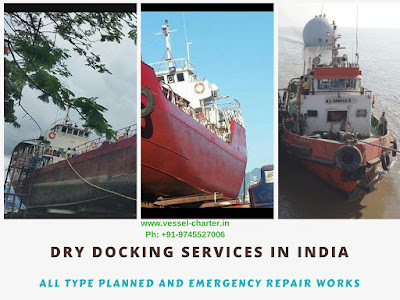 These tugs also can be made available for towing ships or equipments from foreign waters to India or from India to any foreign waters. We provide competitive and cost effective services. 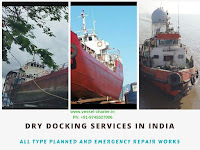 Tug Boat are available for all weather operation for 24 X7. Harbor Tugs boats are available for short period or on call out basis at particular port for operating within port limits.